Size of this PNG preview of this SVG file: 500 × 600 pixels. Other resolutions: 200 × 240 pixels | 400 × 480 pixels | 640 × 768 pixels | 853 × 1,024 pixels | 625 × 750 pixels. 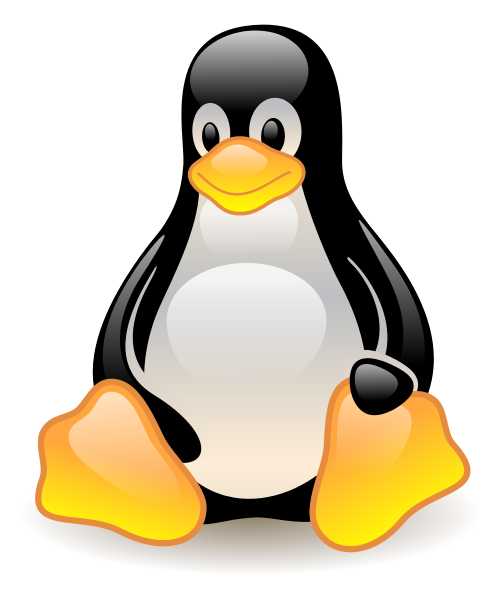 Source New Tux, created using Sodipodi. Based on original image by Larry Ewing, made in GIMP.